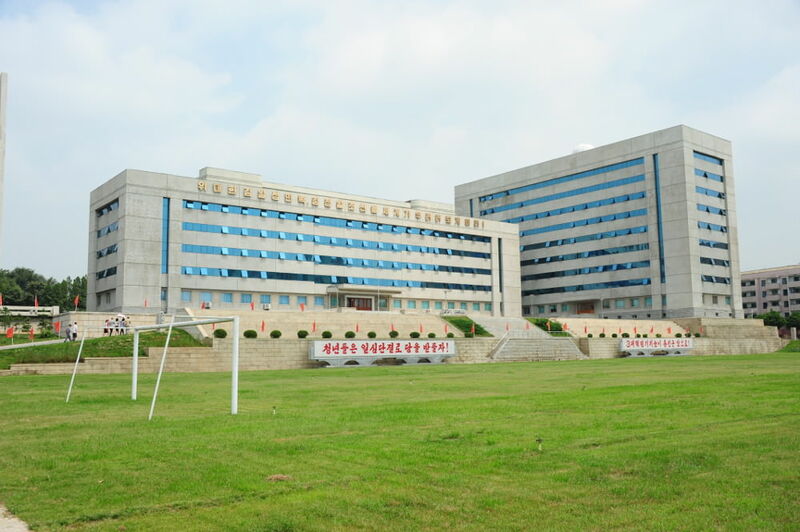 Specialising in the training of teachers, Kim Hyong Jik University of Education is one of the DPRK’s top universities. Its Korean language faculty is regarded as the best for teaching Korean as a foreign language. You can study Korean language here. 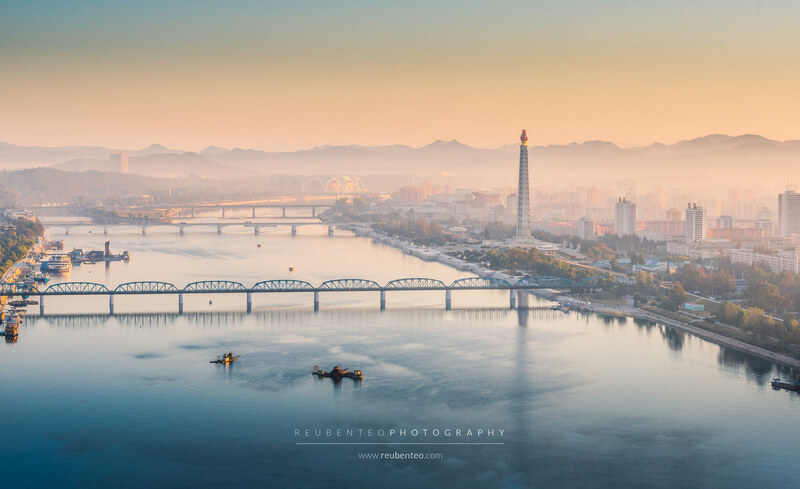 See our Pyongyang Summer Language Program for more details. You can also visit the school museum. Fees apply for Korean language lessons, contact us for more details. 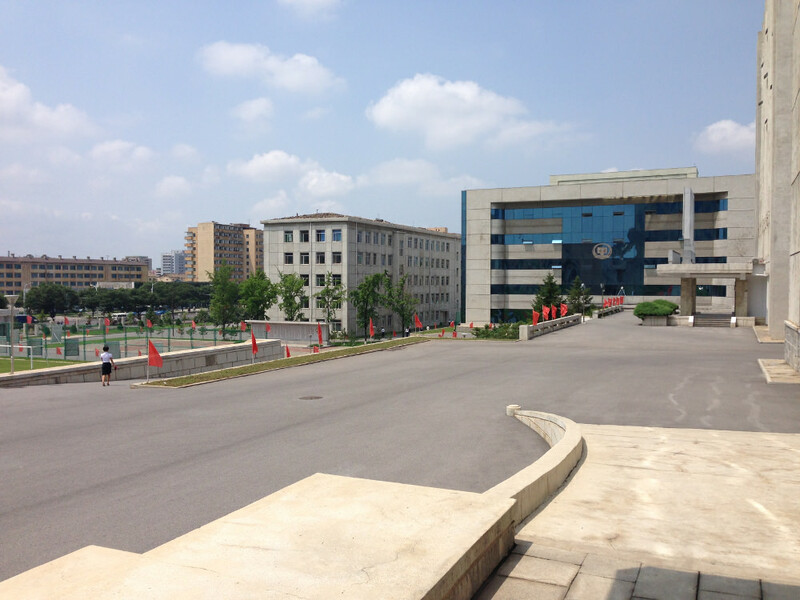 Founded in 1946 as Pyongyang Teacher’s College (평양교원대학), its name was changed in 1948 to Pyongyang University of Education (평양사범대학). In 1972 its name was changed to Pyongyang Number 1 University of Education (평양제1사범대학), and finally, in 1975 it gained its present name, Kim Hyong Jik University of Education. It is named after Kim Hyong Jik, Kim Il Sung’s father, who was a teacher. 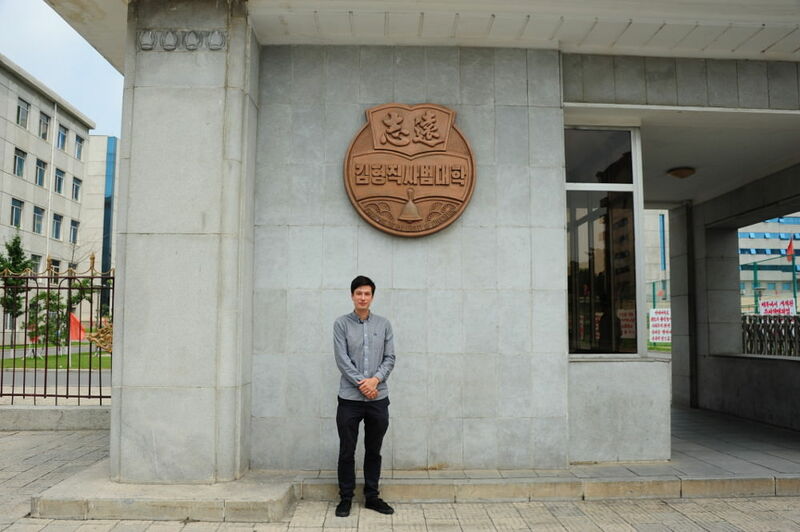 Kim Hyong Jik University of Education is one of two North Korean universities that accepts foreign students, the other being Kim Il Sung University. Its Korean language course for foreign students is generally considered to be the better of the two. It is the top sabom university (사범대학)—a type of university that specialises in pedagogy and the training of teachers—in the country. The university press publishes its own excellent series of Korean language textbooks, designed for foreign learners of Korean. The university includes various faculties in both the natural sciences and the humanities. Its undergraduate program takes 5 years to complete.